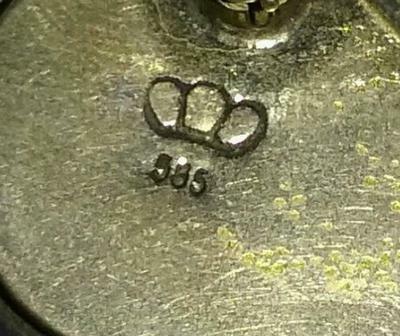 Anyone know who this crown hallmark is ? I do already know that 585 is 14k gold but what or who does the hallmark belong too ? Thanks ! !